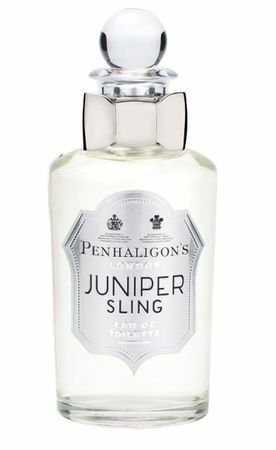 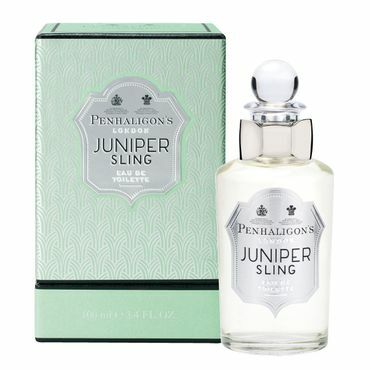 For enigmatic boys and girls, Juniper Sling is a crisp cocktail shot of gin with the freshness of juniper, cool measures of angelica and brandy and a beating libertine heart of black pepper, cardamom, soft leather and orris. 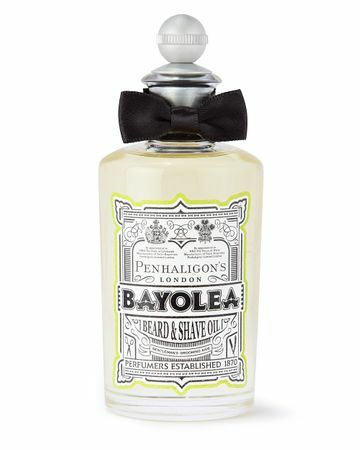 A gourmand base of brown sugar, black cherry and amber add sensuality to the scent. 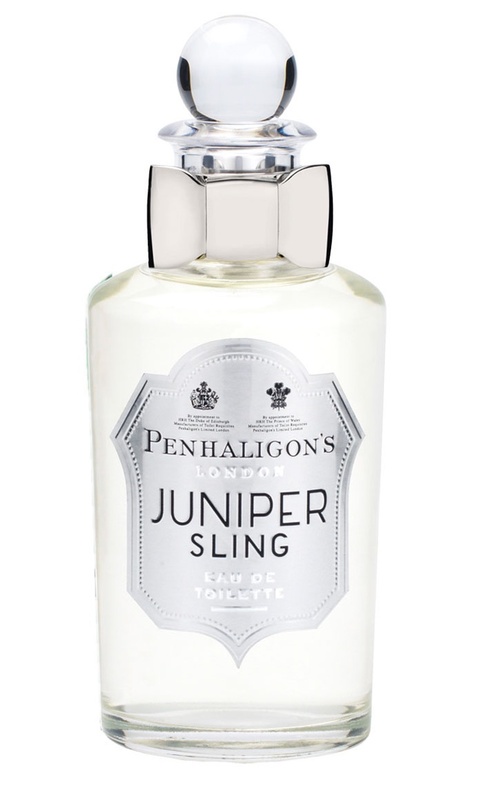 A beloved and iconic tipple has been transformed into a complex and compulsive skin scent. 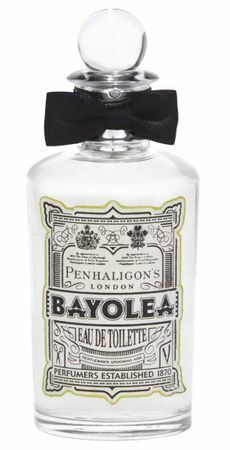 Apply liberally and drink in.